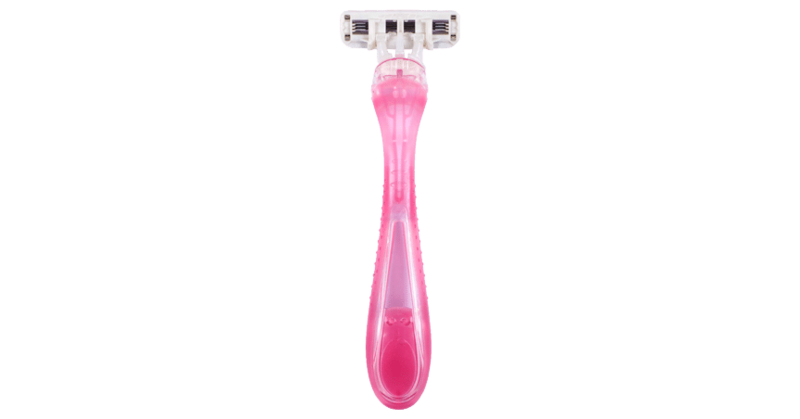 The Angel subscription allows you to receive four disposable razors on a recurring basis. 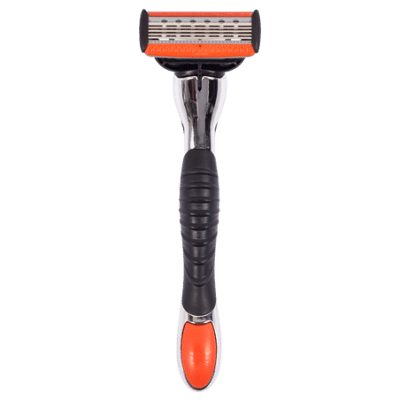 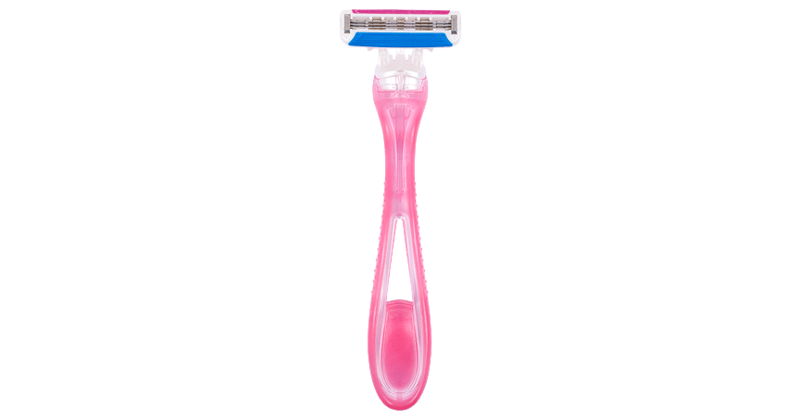 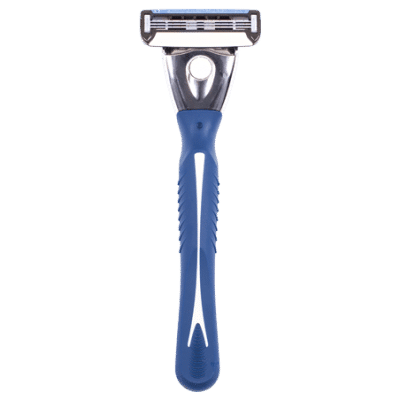 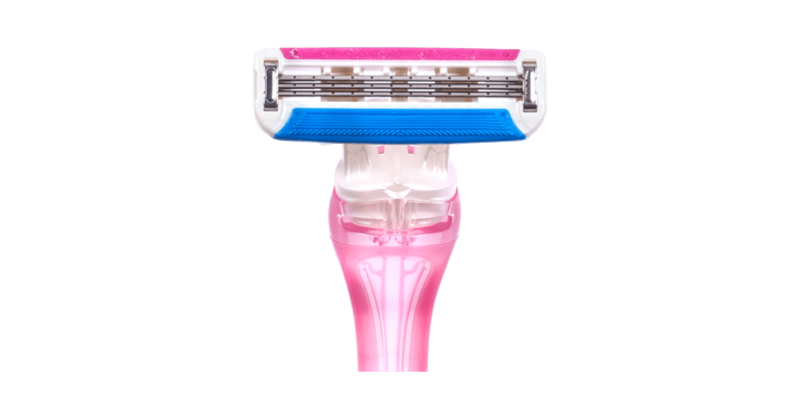 Get rid of the hassle of continuously having to buy new razors, and get them delivered right to your door. 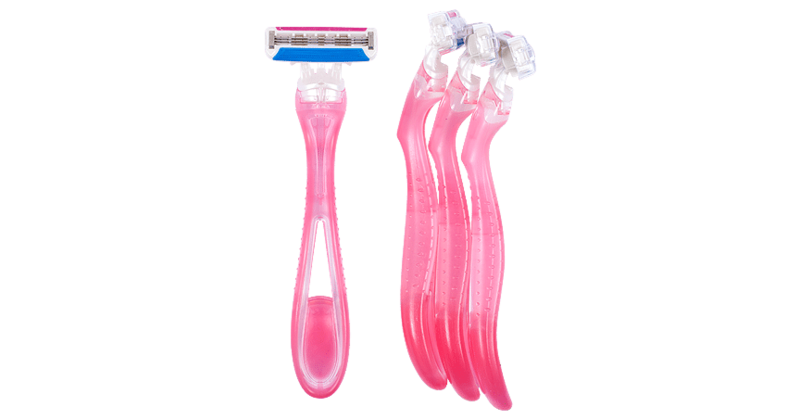 Our Angel razors come as the high-quality Affinity 3 disposable razors.  If you’re looking for a disposable razor set, this is the one for you. 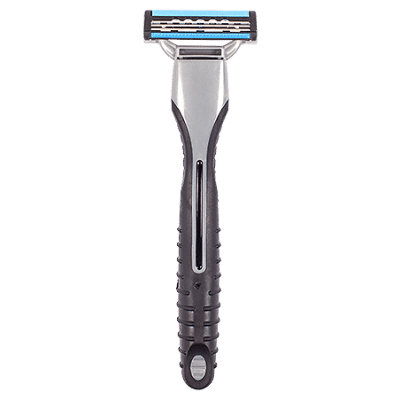 The three-blade razors have double-coated blades, providing a close and smooth shave.